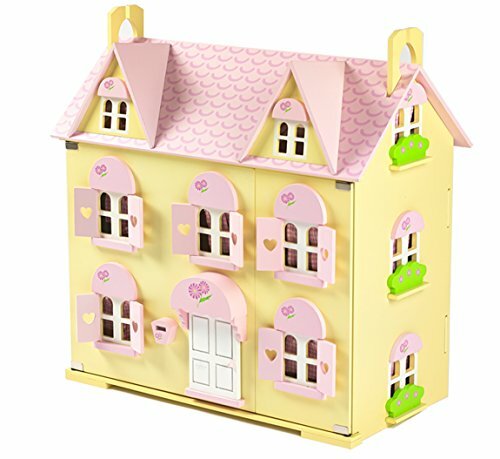 This little cutie has to be one of the highlights in year’s Christmas line up of top toys. Cookie My Playful Pup is the newest and softest addition to the FurReal Friends family and one that little girls will find hard to resist. 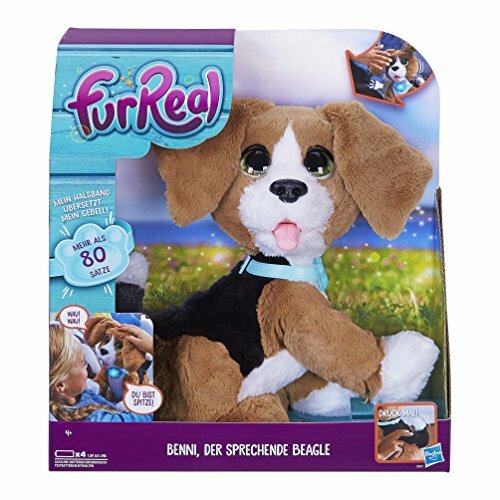 This adorable pint sized golden retriever is not just for hugging though, children can also interact through voice recognition technology. The pup will respond when spoken to by moving her head, blinking and barking. This is the most huggable puppy around and although it doesn’t walk it does respond to your voice. This is a great soft toy for any special little girl, daughter, niece or sister who will adore loving her to bits. 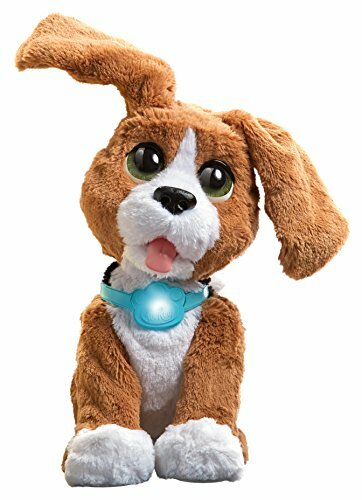 The latest robot toy puppy will talk back to you like a real puppy would and has soft poseable front legs. 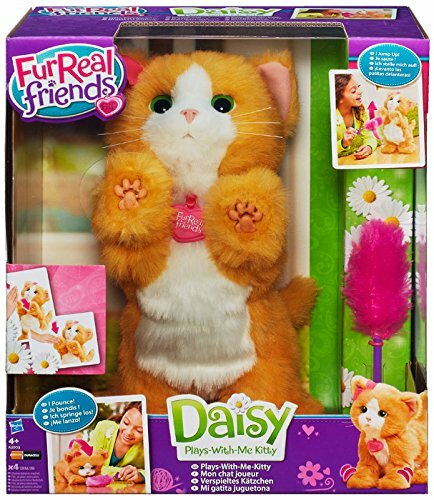 Features include a puppy toy and collar. 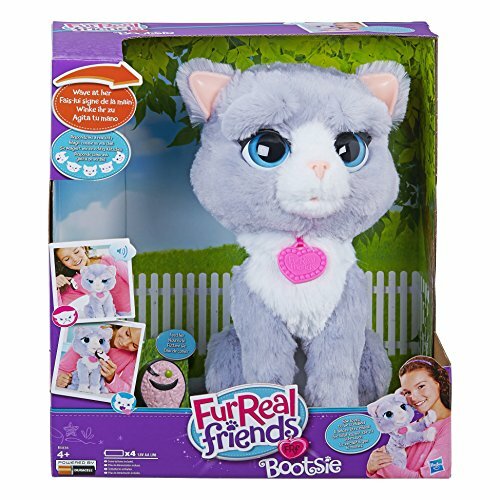 Electronic pets have been around for a while but it’s only in recent times that we are seeing more highly interactive toys. Their arrival has been a blessing for parents with children wanting a pet for Christmas, they can buy a life like dog or puppy that doesn’t mind being kept in the toy cupboard! 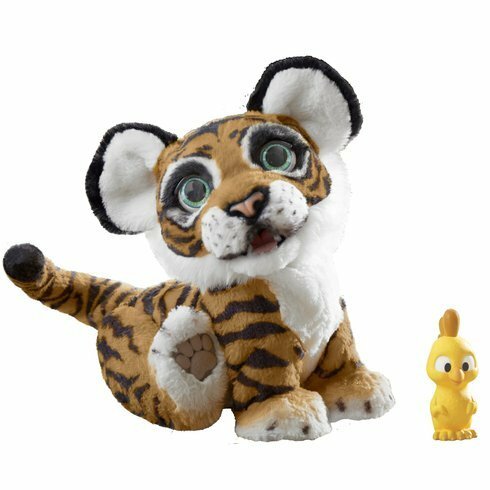 The FurReal Friends family range has met kid’s insatiable need for furry playthings with new members joining in time for Christmas. 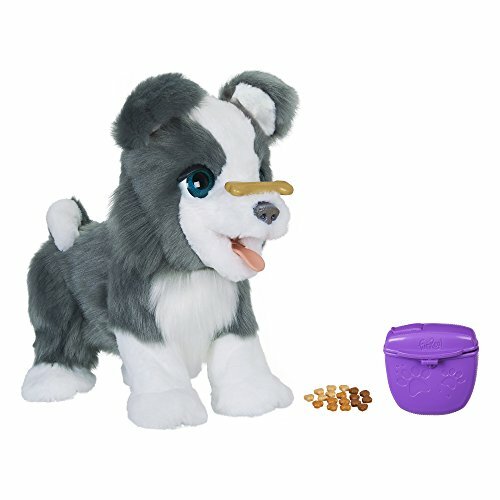 As an educational toy this one has the ability to create awareness by teaching a child about animal care. So apart from the fun element of playing with their own puppy they are learning to care and look after their pet. 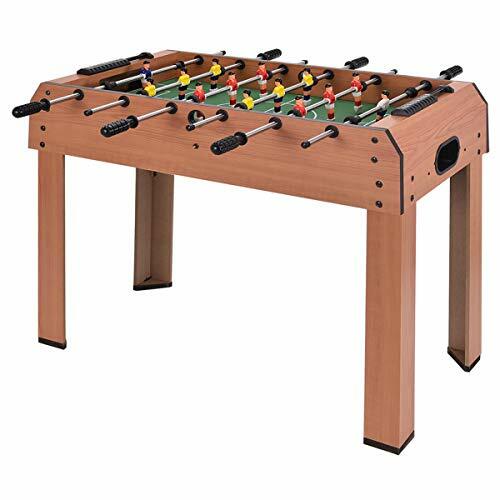 Buying interactive toys and animals covers very important aspects of a child’s development. Cookie can follow sounds made from the squeaky bone toy and make puppy sounds.